For the people who love spy gadgets, and tend to behave cooler than what actually they are. Here, we are going to present 7 iPhone Cases that appear to come from the spy movies. This smart and thin iPhone offers many different functionalities. It has many compartments in which you can store credit cards, keys, cash, SIM card removal tool as well as additional 32GB Flash drive. All these features are not expensive for a price of $69.99. 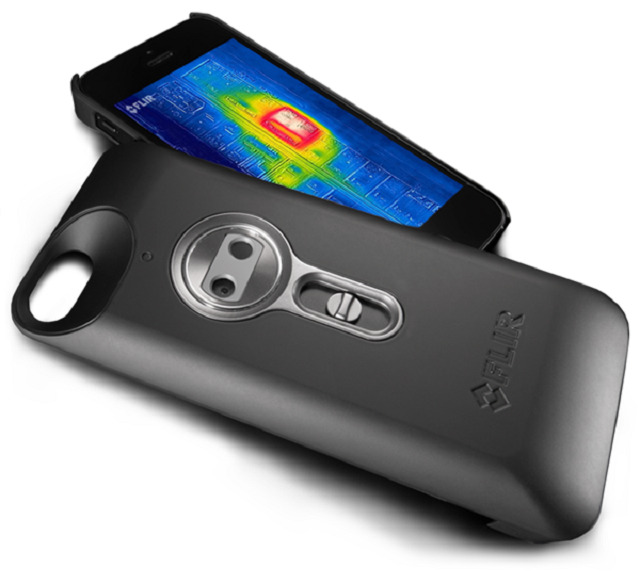 The FLIR ONE is a case for iPhone 5 to turn it into a thermal imaging device. This case also works for iPhone 6 and 6 Plus, and is also available for Android devices. You can use it for many useful purpose, you can find the origin of water leaks in the kitchen as well as find a pet in the room or garden during the dark etc. The case has quite a reasonable price of $149.99. 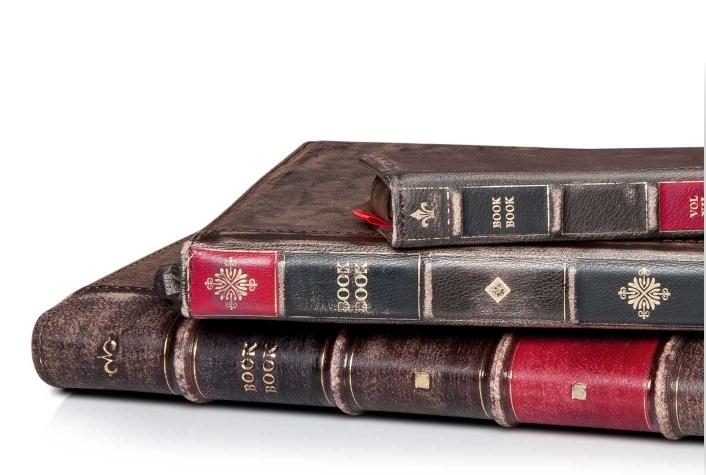 This iPhone 6 and 6 Plus case looks like a book with a vintage leather-bound fit. 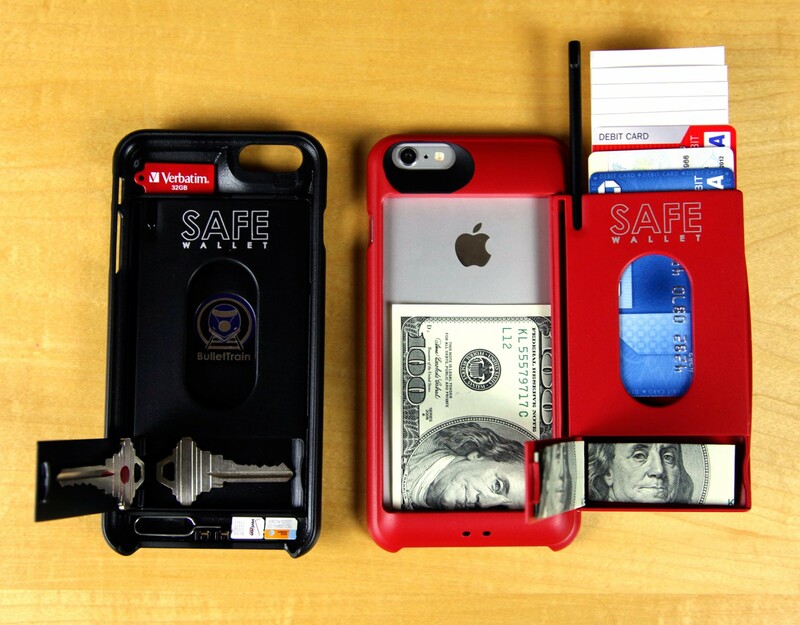 In reality, it is a wallet case you can use it as stand to watch videos in a hands-free mode. You can choose its design from brown and black designs and costs $59.99. Normally, the use of Olliclip lenses require your phone case to be removed. 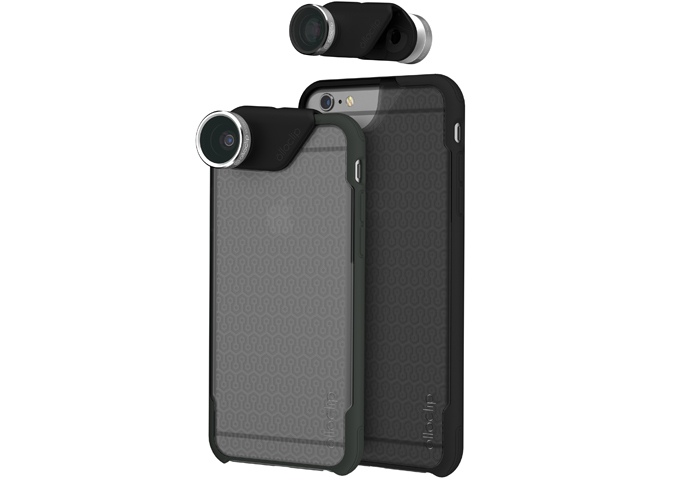 However, the Ollocase for the iPhone 6 allows you to integrate Olloclip accessories directly into your iPhone. 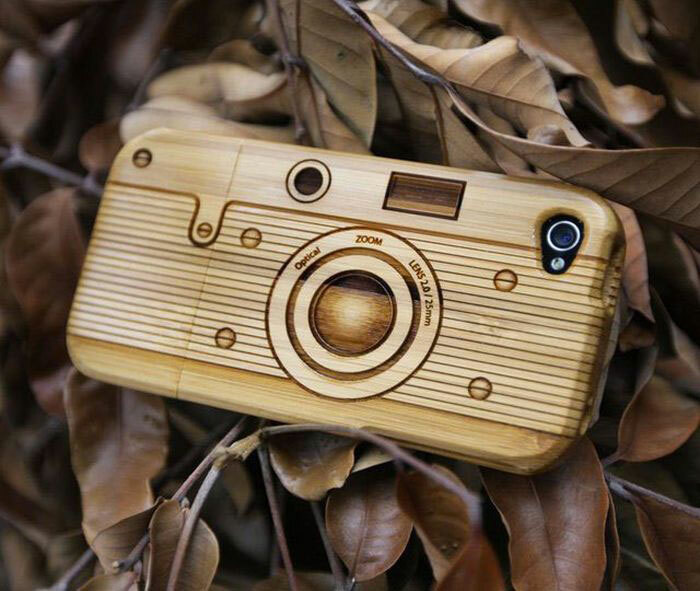 This significantly boosts the capabilities of the phone for the persons who want to become the best iPhone photographer. You can use many different types of lenses. The case itself costs around $29.99, whereas the lenses are between $70 and $100. Kenu Highline is quite useful to protect your phone from getting damaged as result of falling down. First of all, it is made of strong polycarbonate. 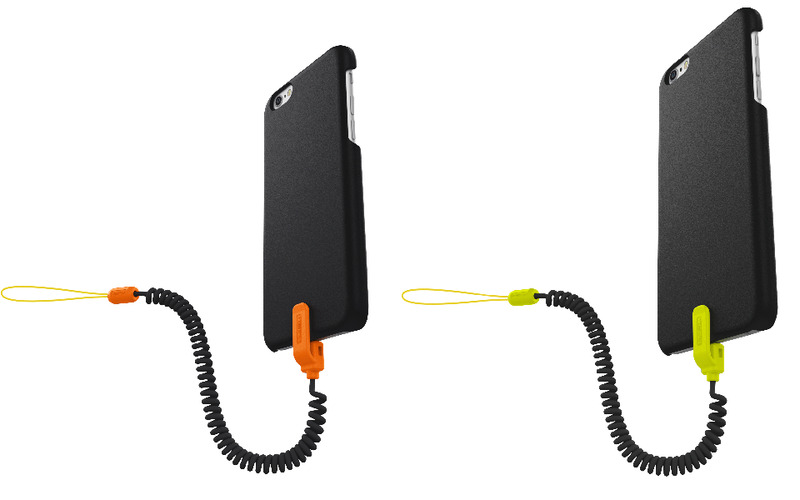 Secondly, it also has Kevlar protective cable which can be directly plugged into the phones charging port. All this arrangement is to protect your phone from falling down. IZZi comes with many different type of iPhone cases. 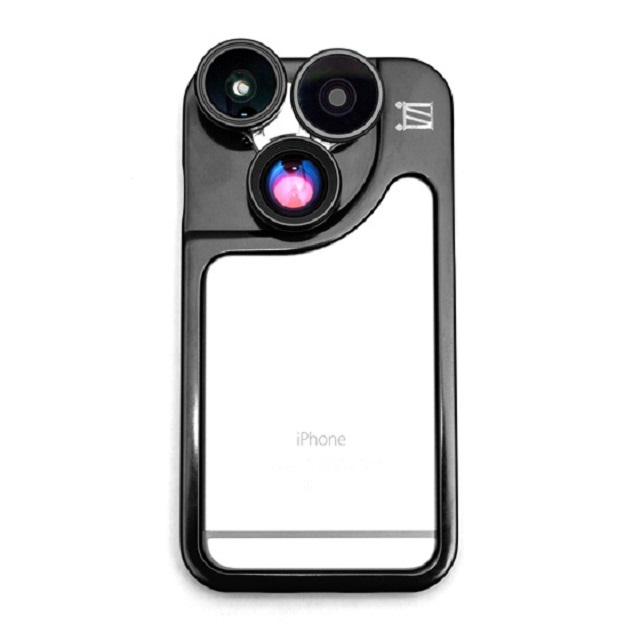 The most notable is iZZi Remix 6, it enables you to attach five lenses with your iPhone, that can be used interchangeably by rotating it on a carousel. The fanatics of the photography can use different lenses for 2x zoom and wide angle photography etc. The retail price of the case is $129.95. 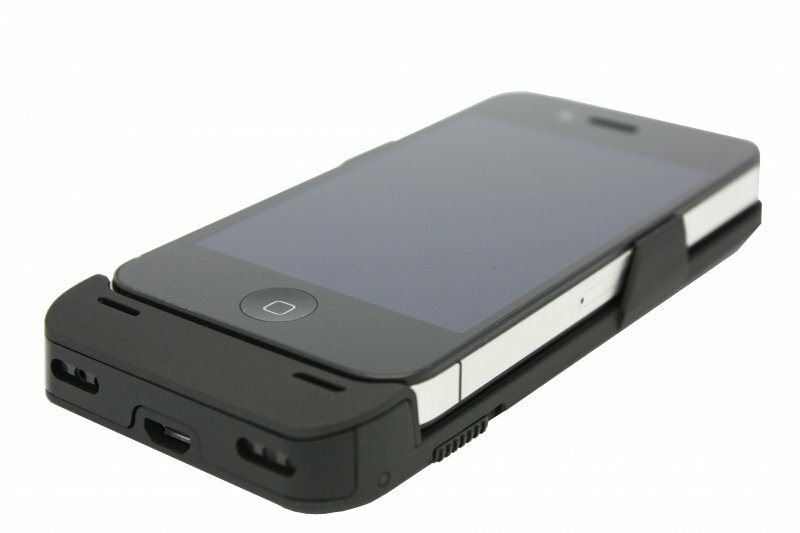 For some the iPhone Power Case Spy Camera may be a bit outdated as it can only be used on the iPhone 4/4s. However, one must appreciate its novelty. In the base of the case, there is a hidden camera that can take snaps even when the phone is horizontal. It comes with a 16 GB storage which can store the pictures that are password protected. However, you have to pay a price of $295 for this camera.